Standard and Poor’s seventh consecutive positive review of Enemalta plc reaffirms the company’s efforts in restoring power affordability and security of supply, while ensuring the environmental and financial sustainability of electricity services in Malta. Yesterday, the international credit rating agency confirmed Enemalta’s BB- credit rating and B- stand-alone credit profile, with a stable outlook for the coming years. This achievement is a continuation in Standard and Poor’s support of Enemalta’s long-term transformational plan for cleaner energy and financial sustainability since 2014 when it started upgrading its credit rating and stand-alone credit profile. 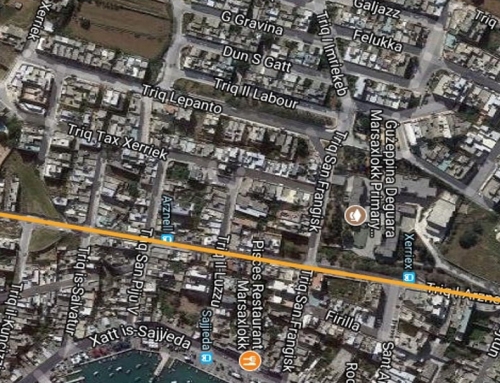 Standard and Poor’s highlighted the fact that the Company’s current energy generation mix, including the Delimara 3 and Delimara 4 gas-fired plants and the Malta-Italy Interconnector, are adequately ensuring Malta’s security of supply as well as a sufficient level of future capacity. In this regard, the agency is forecasting a 3.5% to 4% annual increase in power consumption over 2019-2020 respectively. 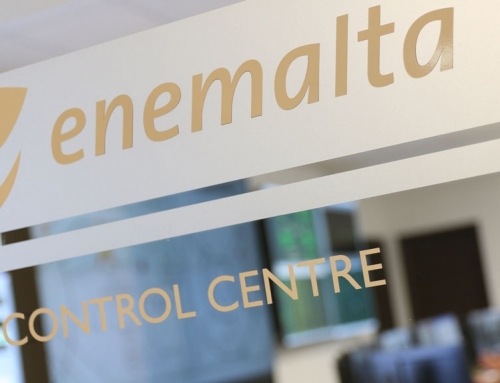 This report emphasises the fact that Enemalta “is refocusing on its commercial offerings to clients – we have already seen a reduction in technical issues in power distribution and an improvement of electricity supply” the credit rating agency said. Added to this, Standard and Poor’s underlined the positive efforts taken by Enemalta to reduce costs and improve the quality of its electricity supply with a strategy based on putting the customer first. 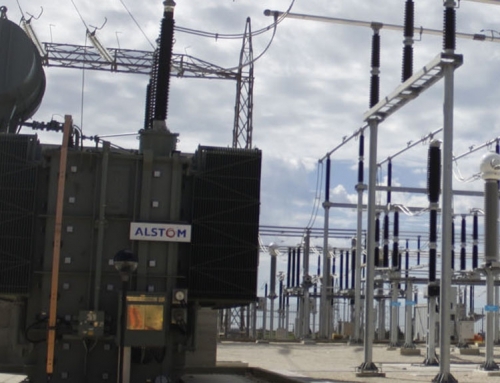 “The company’s investments focus on the upgrade of its distribution network, with the development of the high-voltage network in previous years and the expansion of the less expensive low-voltage network in the coming years. Enemalta is pursuing better operational standards and greater customer satisfaction” the credit rating agency said. Kevin Chircop, the Company’s Chairman, welcomed Standard and Poor’s review while he commented that “the report indicates that Enemalta is now consolidating its position in line with the direction given by the board, with ample opportunities yet to be leveraged for the future. Ing. 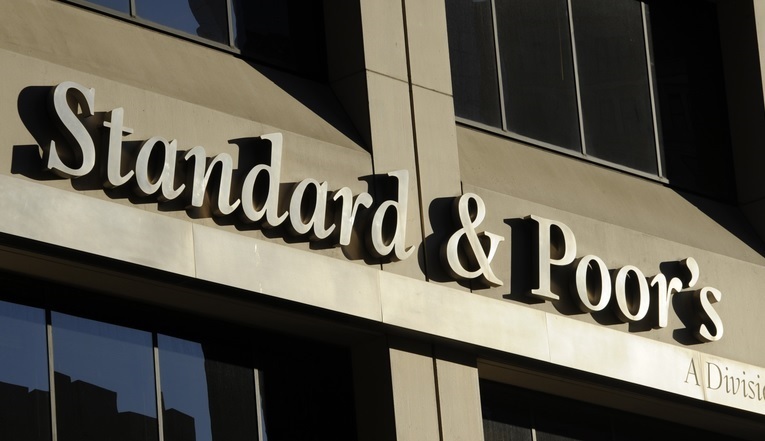 Jason Vella, the Company’s Chief Executive Officer, described Standard and Poor’s review as a further encouragement in maintaining Enemalta’s drive towards further financial stability, increased efficiencies and an improved customer experience. “As a company we have a clear commitment to deliver the best possible, financially viable, service to our customers. Standard and Poor’s review confirms that Enemalta is heading in right direction, for the benefit of both the company and its customers,” argued Ing. Vella.